This is written for the Man who has an article in The Sun. Because he shoots Foxes for fun. Just as they try and find food for their young. As they carefully creep to find food to survive. He shoots them with a gun from the safety of a window. The fat man if he is a man, from the article in the Sun. Is lucky, that the Fox hasn’t got a gun. And unlike the Fox who has a life and a purpose. This pointless fatman with a gun has an article in the sun. 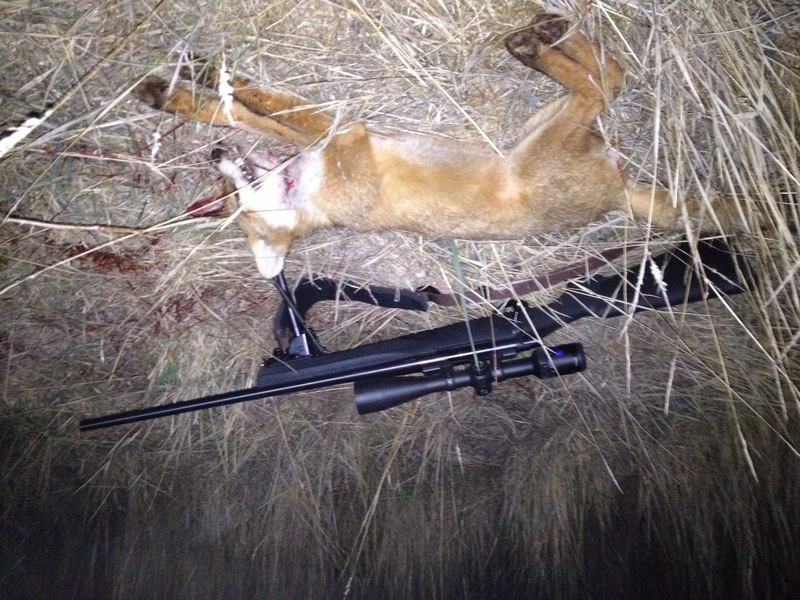 About killing Fox’s for fear? I suspect not. Well I laugh when I read “Fox world” by Tim Sim Seed as the Fox gets the gun and shoots fat boy up the bum just for fun and the sun want’s to tell the Fox tale. Fox being Fox, hearing the tabloid interest with a groan gets the gun and shoots the men from the sun in good conscience and with a journalistic cause. They plead, shout, cry and yell, but the Fox’s still wee on them on their way home as well. Next November Word for what it’s worth.